The luxury dessert store is back, and this time, it's all about the ice cream. 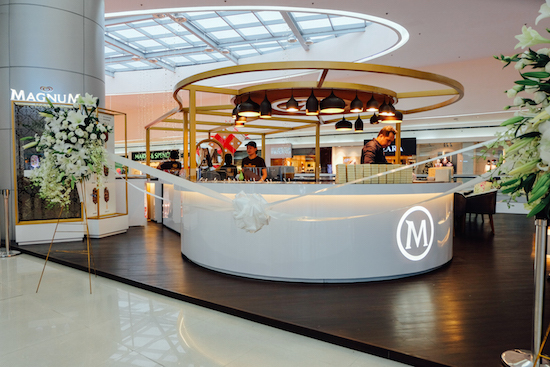 Magnum Manila recently re-opened at SM Mall of Asia—this time as a cool grab-and-go, make-your-own escapade. Instead of exquisite interiors and installations from the Calmas, the open setup features a large M filled with cocoa beans. 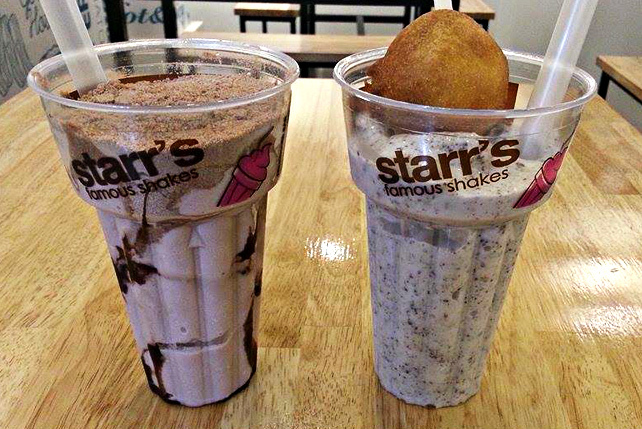 You can return to your standby combinations, but you have to try their latest topping, too! Magnum Manila is at 2/F North Wing, SM Mall of Asia, Pasay City. Read more about Magnum Manila. 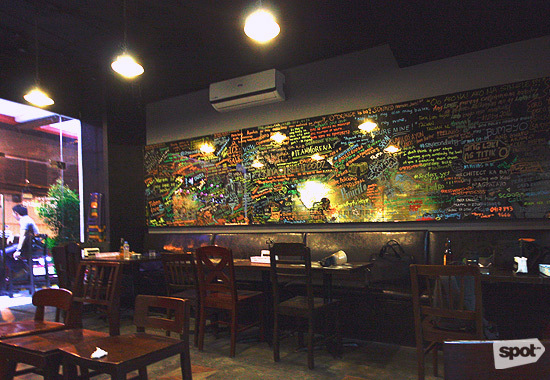 This Makati haunt promises the taste of home. 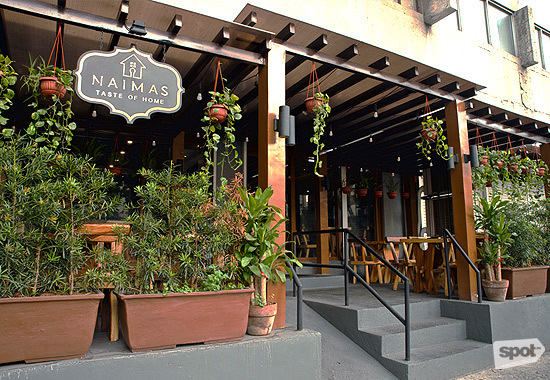 If you're from the province and you're feeling nostalgic, all you have to do is to head over to Naimas to enjoy their gustatory regional delights. The specialty is Ilokano (the name means "delicious") so you'll get a great sampling of bagnet, but this one-of-a-kind Pinoy eatery also features things like sizzling litid, gisaeng balot, and sinampalukang kambing. Naimas is at CAP Building, Amorsolo Street corner Rufino Street, Legazpi Village, Makati City. Read more about Naimas. 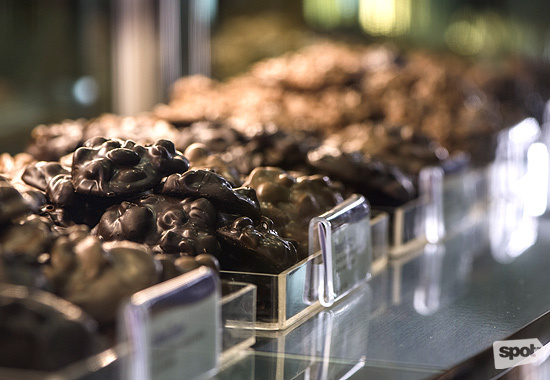 You're bound to be mesmerized by the glass displays of this chocolate shop. Rocky Mountain Chocolate Factory, a franchise from Colorado, is filled with shelves upon shelves of your tastiest chocolate desires. The scene-stealer, however, is the rack of caramel apples coated with delicious candy embellishments. If only apples like these could keep the doctor away. 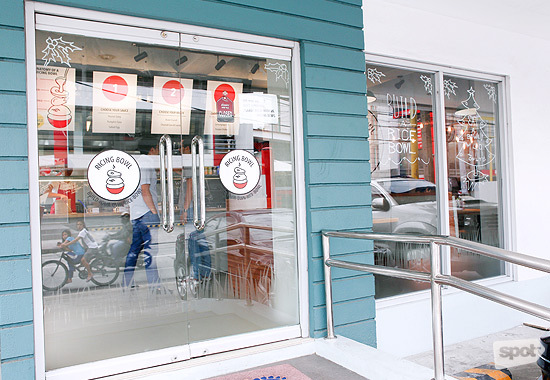 Rocky Mountain Chocolate Factory is at UP Town Center, Katipunan Avenue, Quezon City. Read more about Rocky Mountain Chocolate Factory. You need to drive far and wide to find Test Kitchen Caffe's new Las Piñas location, but it's worth it. 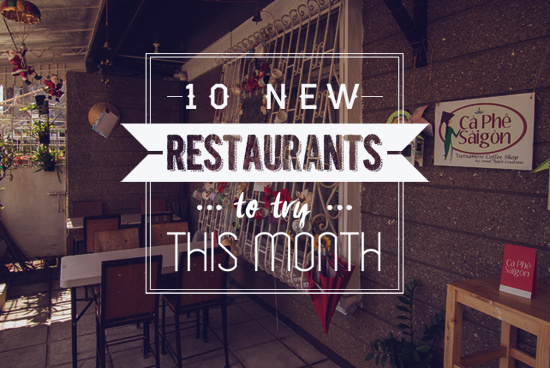 This quaint and unassuming eatery serves amazing comfort food, with flavors that are bold, direct, but near perfect. Chefs Gigi Parco and Vince Completo want their flavors to speak for themselves, no frills nor fuss. Their pièce de résistance is a double blockbuster: the Liempo-chon, which is a golden-roasted beaut stuffed with bright and fragrant lemongrass. 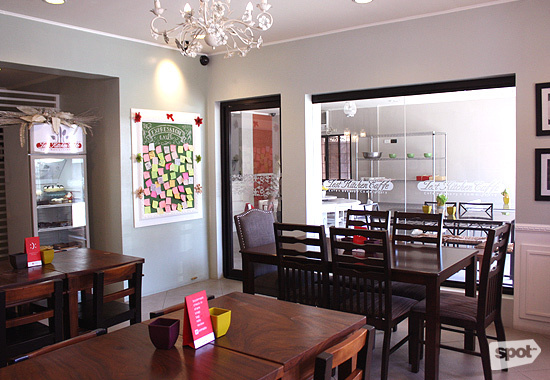 Test Kitchen Caffe is at B6L7 Tropical Avenue, BF Homes, Las Piñas City. Read more about Test Kitchen Caffe. When Singapore's most popular gelato brand, Gelateria Italia, came to Philippine shores, it morphed into a full-fledged restaurant. Despite the savory comforts, however, it's still the Italian ice cream that's been the center of attention so far. 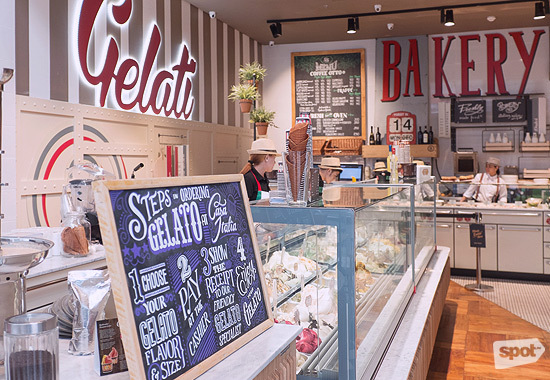 The loft-styled eatery features freshly churned gelato made with the finest ingredients from all over the world (think pistachios from Sicily and vanilla from Madagascar). Casa Italia pairs it with great coffee, the Otto, which refers to the beans never being older than eight weeks. If you're looking to bum away afternoons at BGC, you might want to try this place. 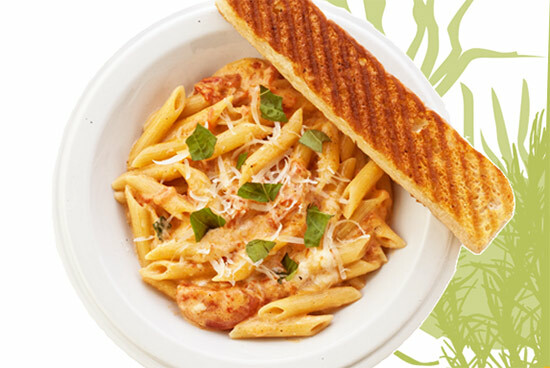 Casa Italia is at Forbes Town Center, Burgos Circle, Bonifacio Global City. Read more about Casa Italia. What happens when three guys who share a love for food open a restaurant? Bryan Prieto, Anton Panajon, and Budu Atilano didn't have a culinary background, but they know what they like and they know they like eating. The result is something sublimely simple: rice—and lots of it. Ricing Bowl is a have-it-your-way situation, where you can enjoy this staple with your Asian-inspired topping combinations! Ricing Bowl is at G/F Ponte Building, Chino Roces Avenue corner Ponte Street, Makati City. Read more about Ricing Bowl. This newly opened ice cream parlor spoils you with choices. Carousel Creamery boasts a running total of 101 ice cream flavors that range from your favorite chocolate dessert to quirky but still reasonable choices like Pumpkin Spice and Blue Cheese to your favorite pulutan (it's a two-in-one hit of chicharon and beer). Their ice cream catalogue is far from complete, but the owners tell us that they'll be ready with their full set before the month ends. 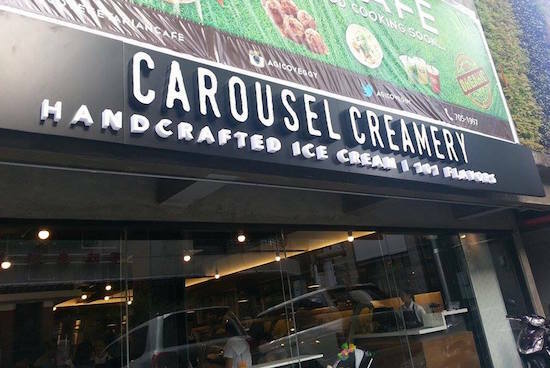 Carousel Creamery is at 8 Missouri Street, North East Greenhills, San Juan City. Read more about Carousel Creamery. The ribs at this place are a steal! Highway Ribbery Grille wants to emphasize happy dining with family and friends, which explains their affordable prices and generous serving portions. Their fall-off-the-bone ribs are deeply seasoned, but they make sure to put equal focus on the rest of their items. One of their burgers even has a soft-boiled egg inside the patty. You're sure to get "held up" at this pun-tastic restaurant, especially on Monday nights when they offer unlimited chicken wings. Highway Ribbery Grille is at RPlace Building, 255 N.S. Amoranto Street, La Loma, Quezon City. 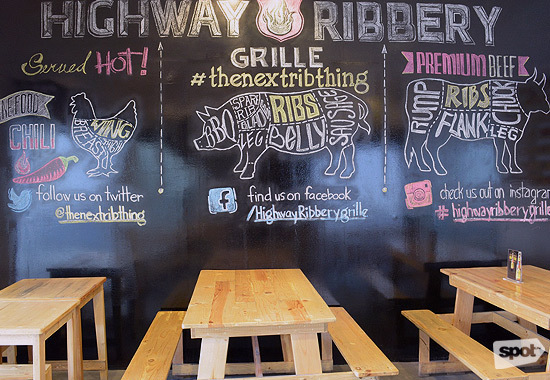 Read more about Highway Ribbery Grille. 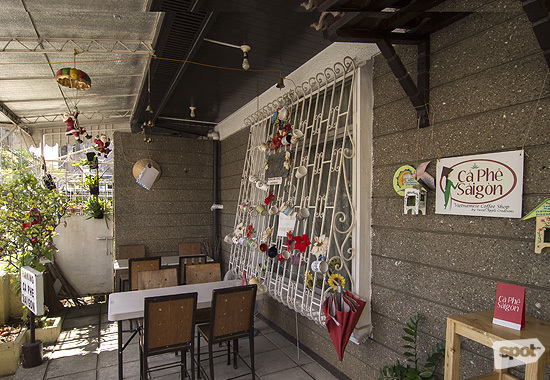 Follow the plastic butterflies towards authentic Vietnamese cooking in the depths of Marikina. CaPhe Saigon is helmed by Apple and Mary Rose Bonifacio (the latter is actually Vietnamese), who maintain down-home, deep-yet-bright flavors of Vietnamese cuisine. Herbs come from their own garden and all the noodles are prepped fresh upon order. It helps that this restaurant is also a house. It truly feels like home. CaPhe Saigon is at 14 Red Cedar Street, Marikina City. Read more about CaPhe Saigon. Skinita Street Foodz is at Unit 1 D'Strip Building, 20 United Street, Kapitolyo, Pasig City. Read more about Skinita Street Foodz.